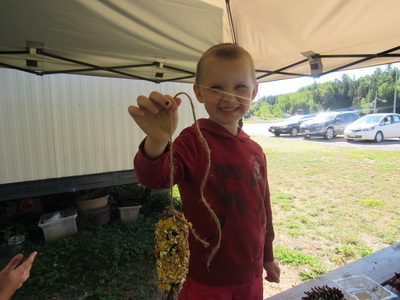 This is a great program for children aged 5-10 who want to learn more about nature and the outdoors! 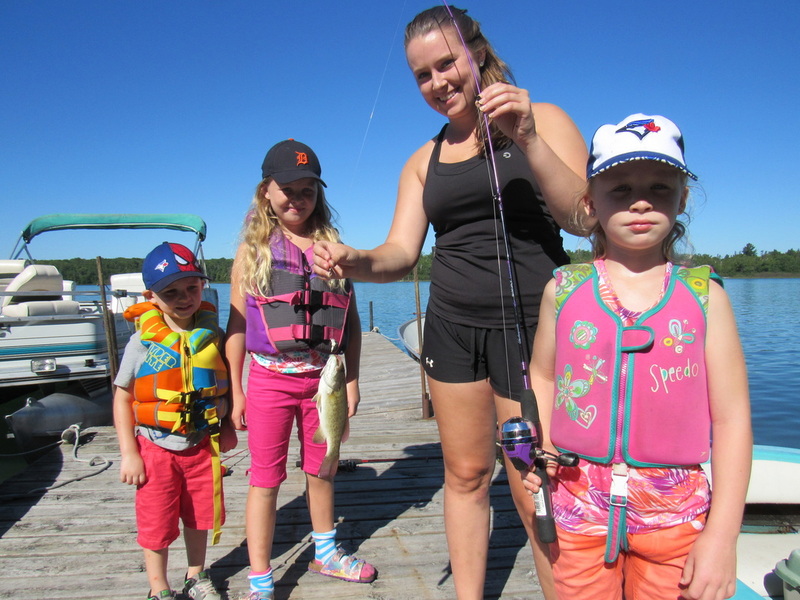 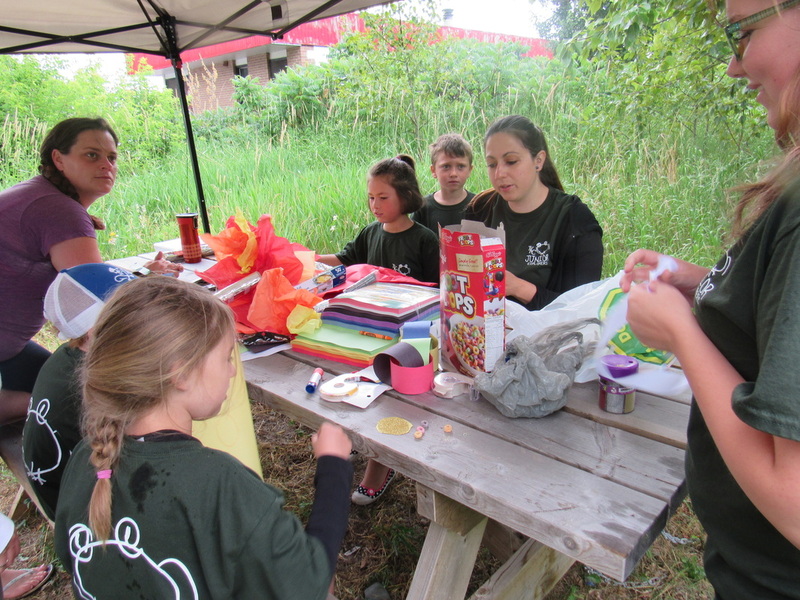 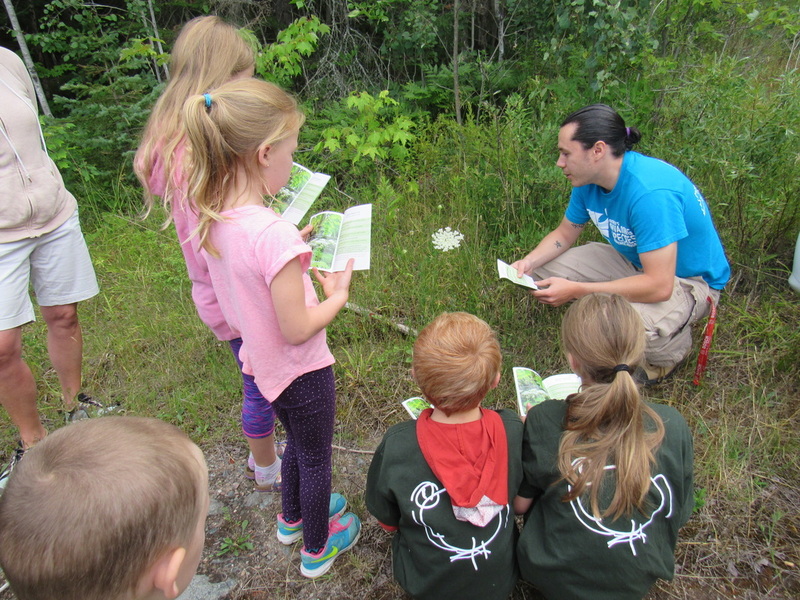 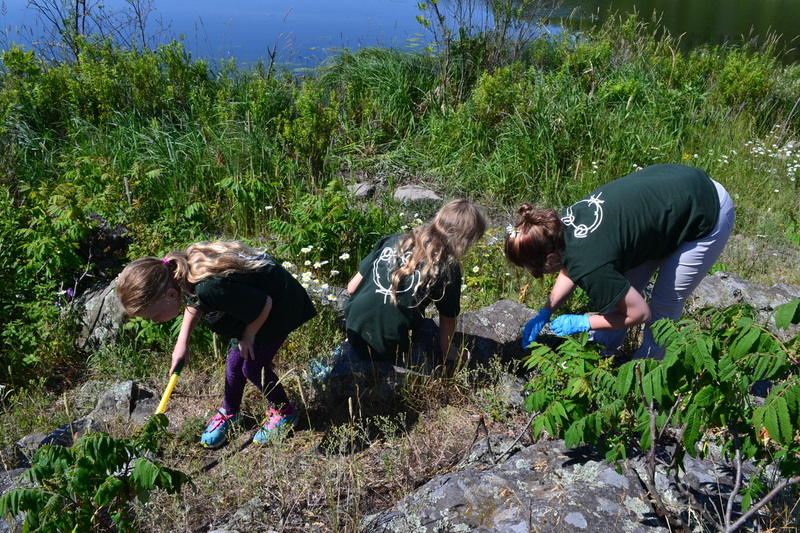 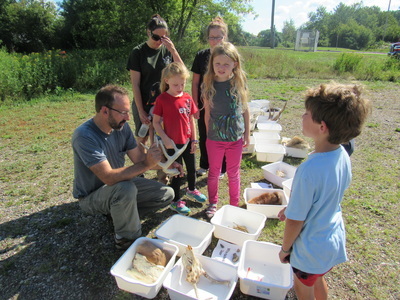 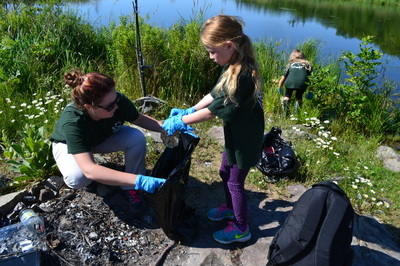 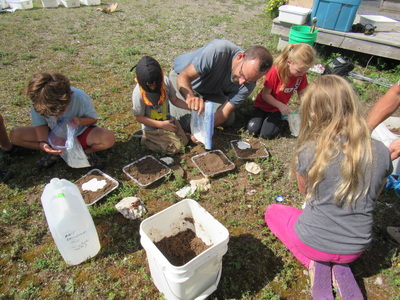 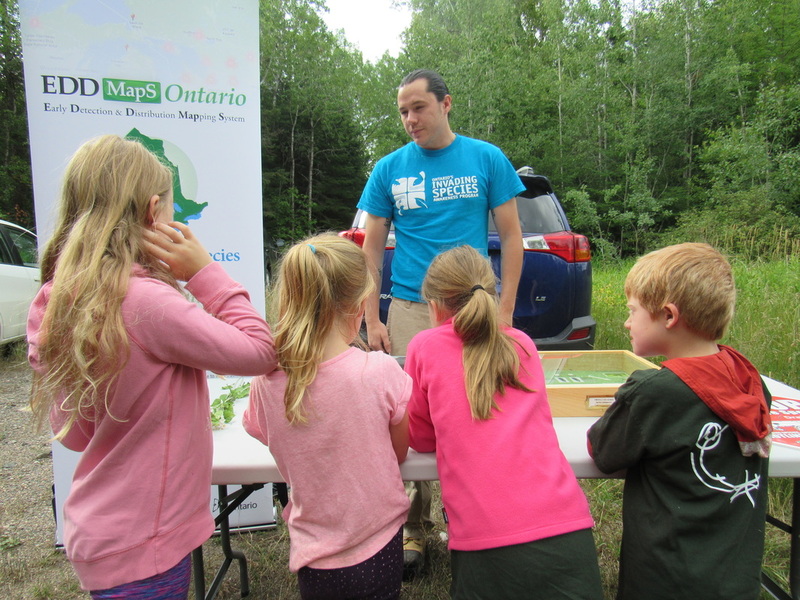 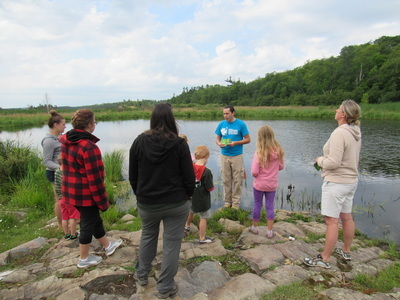 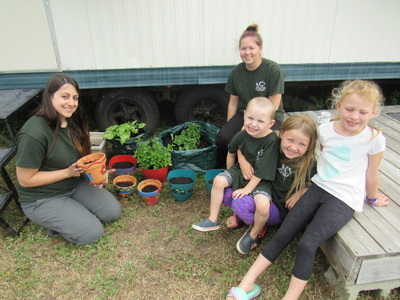 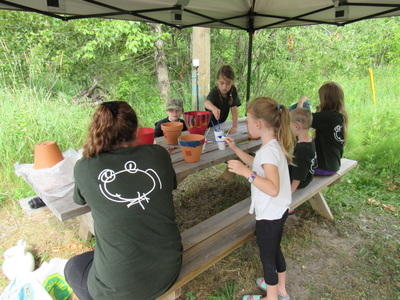 The program is an environmental education and outdoor appreciation program designed for children aged 5-10 and their families. 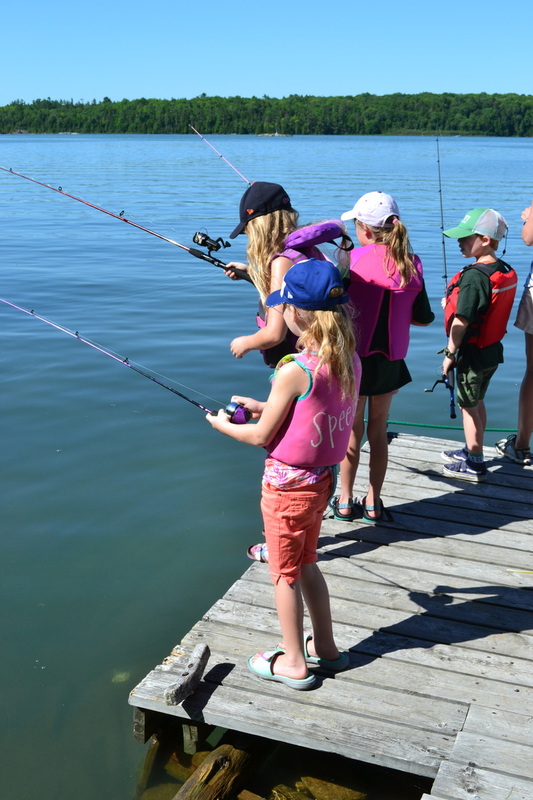 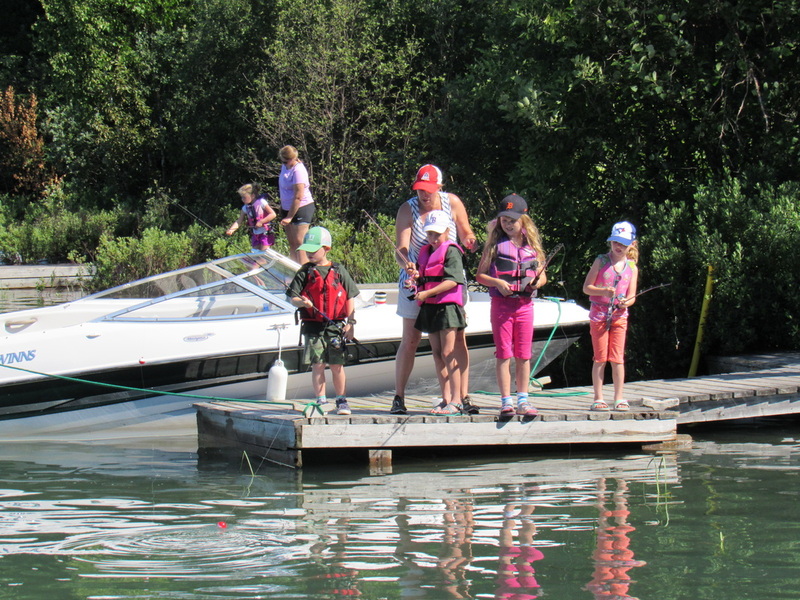 The program is $35.00 per child which allows them to come to as many Junior Explorers activities throughout the summer as they wish. Also included in the registration price is a t-shirt. 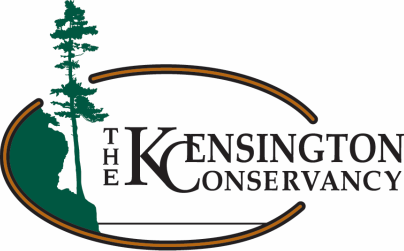 Each day starts at 10:00am at the TKC Conservation Centre and runs until 12:00pm. 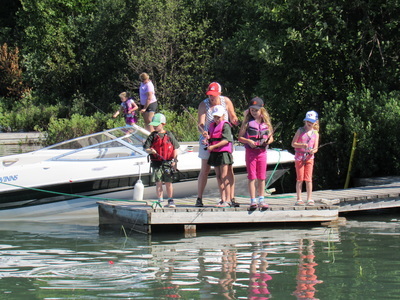 Parents and/or guardians are encouraged to stay and participate. 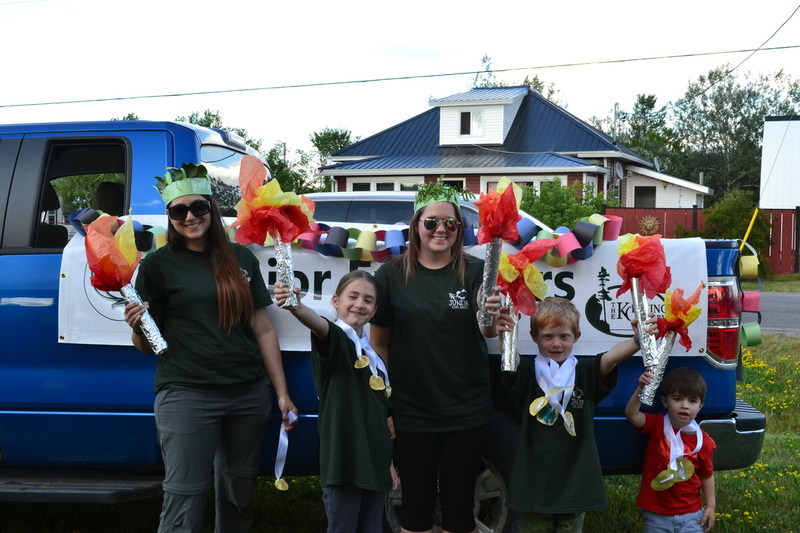 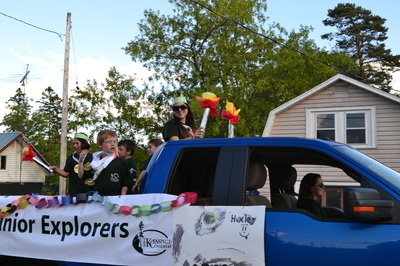 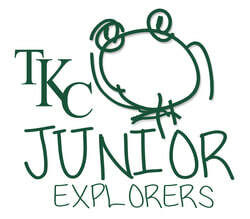 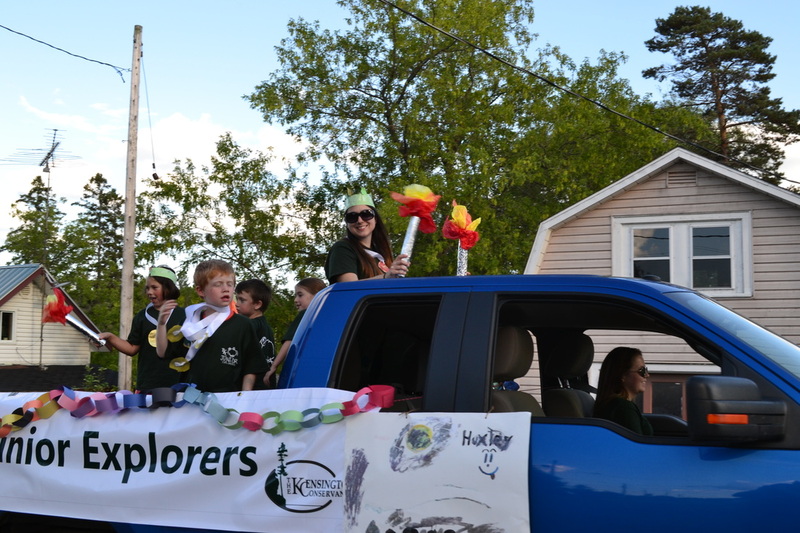 A 2019 TKC Junior Explorers membership makes a great gift!